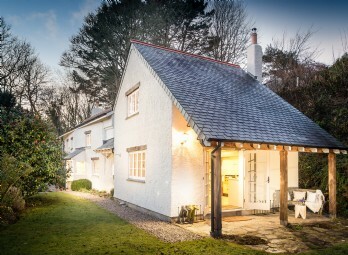 Love this area but the property is already booked for your chosen dates? Or perhaps you want something close for family and friends? 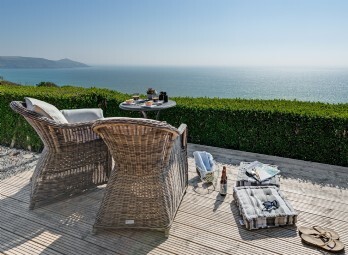 Take a look at the ten nearest unique holiday homes to Beauport. 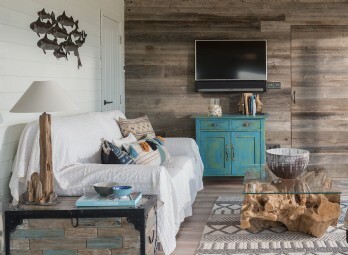 Moontide beach cabin is tucked into the cliffside overlooking Whitsand Bay in the wild and beautiful “forgotten corner” of Cornwall. 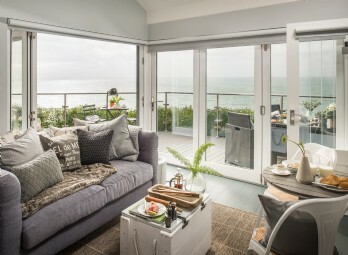 Look forward to lazy mornings under the covers gazing out to sea, long days on the beach and relaxed al fresco suppers. 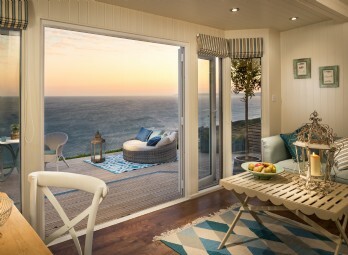 If it’s a luxury coastal self-catering escape you crave then you can’t get much closer to the elements than Breakers. 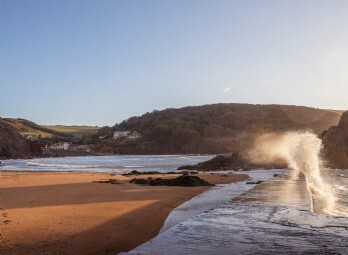 With panoramic views of Whitsand Bay, this is the perfect sand-between-toes romantic hideaway. 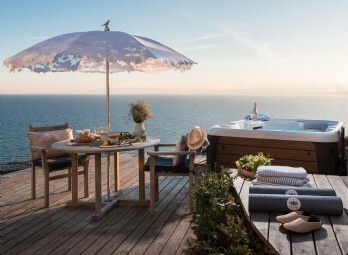 Set in a cliff top location with a bird’s eye view of Whitsand Bay and the surrounding coast, The Edge is the perfect eco-friendly luxury self-catering beach hut for honeymoons with a difference. 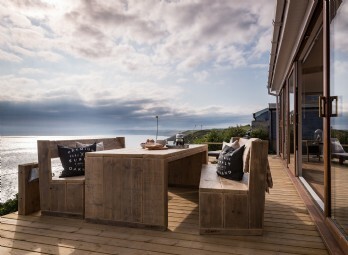 Surrender to the majesty of Whitsand Bay with a luxury self-catering beach house break at Tempest. 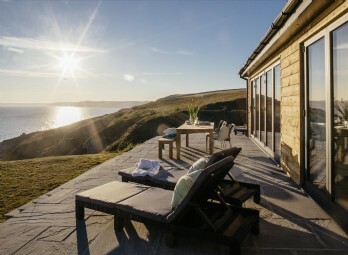 Fall asleep to the sound of the waves and gaze out to infinite sea and sky views as you let this 'forgotten corner' of Cornwall lure you under its spell. 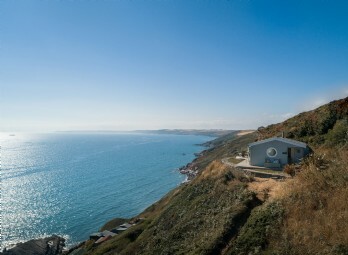 Seaglass is a stylish self-catering beach hut in Cornwall boasting awe-inspiring views which will captivate and delight. 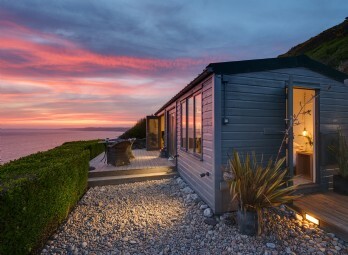 This eco-friendly cabin overlooking Whitsand Bay is the perfect luxury hideaway for lovebirds looking for some romance by the sea. 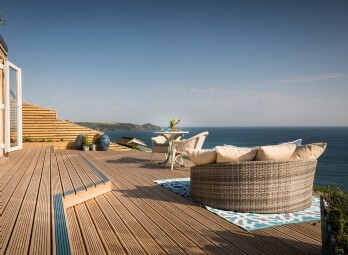 Studded into the cliff face, Atlanta promises an unforgettable escape in Cornwall’s forgotten corner. 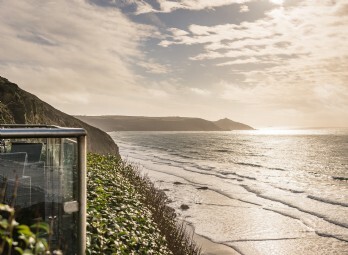 Panoramic views of Whitsand Bay's golden sand, azure waters and rugged coastline create an enchanting destination for holidays beside the sea. 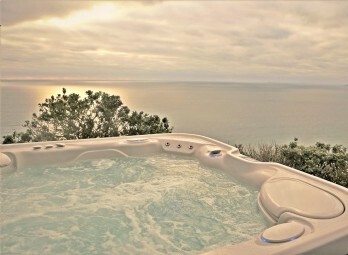 Ever dreamt of your own private clifftop retreat complete with bubbly hot tub and never-ending views out across Barbadian blue waters? 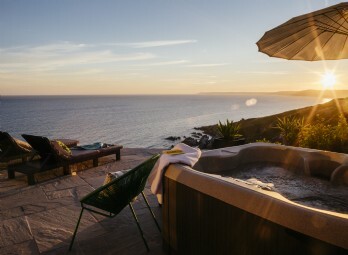 Blissfully set on Freathy cliff in 'Cornwall's forgotten corner', Daydreamer offers just that and so much more. 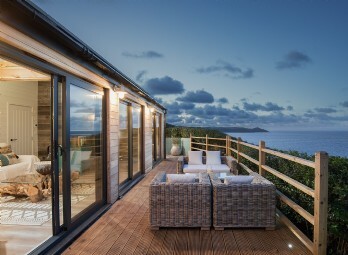 A luxury cliff top cabin set on Freathy Cliff overlooking Whitsand Bay, Cornwall, Islander is a Bahamas-inspired retreat with a tropical beat running through its soul. A sea-view hot tub is the cherry on top of this already oh-so-sweet piña colada pie. 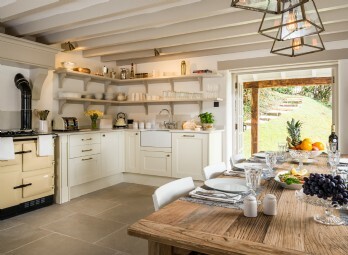 Set between the yachting havens of Kingsbridge and Salcombe, Dusky Cottage sits on a country lane leading down to Hope Cove. Push open the sky-blue gate and you'll be smitten; this luxury thatched cottage is sure to capture the hearts of all the family. 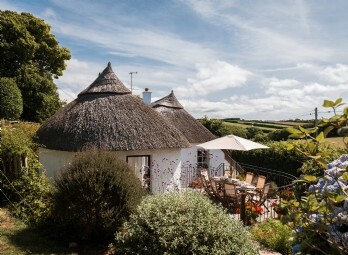 Flaunting all that is good and great about sunny South Devon, Phillimores is an intriguing self-catering holiday cottage blending the traditional and the stylish.